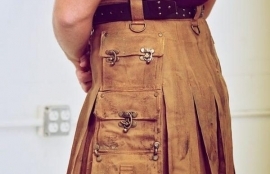 Our purpose is to provide functional, stylish and well-made kilts that are individually designed and custom made kilts built for each client. Every order we make is custom, personal and important to us. From casual twill for work, camouflage for outdoors to the truly special, we make it all happen fast and easy. Made to my precise specifications and shipped right on time. 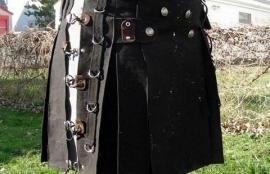 Wore this to a pirate festival and received numerous compliments. The craftsmanship on this is truly exceptional. The holster is incredibly comfortable and durable. If you are debating, let me assure you that this is a purchase you will appreciate for years to come. Simply Amazing! 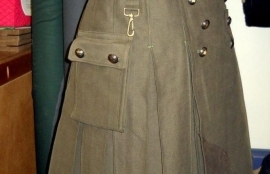 Kilt not only looks and feels fantastic, but the quality of the materials and construction is beyond compare! This would still feel like a great value at 3X the cost we paid. Can't say enough in praise of this item and this seller!